Yauatcha in Soho has long been one of my favourite restaurants in London. There is a charm to this jam packed little culinary delight that has seen me return more times, since its opening ten years ago, than I can mention. But truly, it was the food that kept me walking through the doors, credit card at the ready, every time. 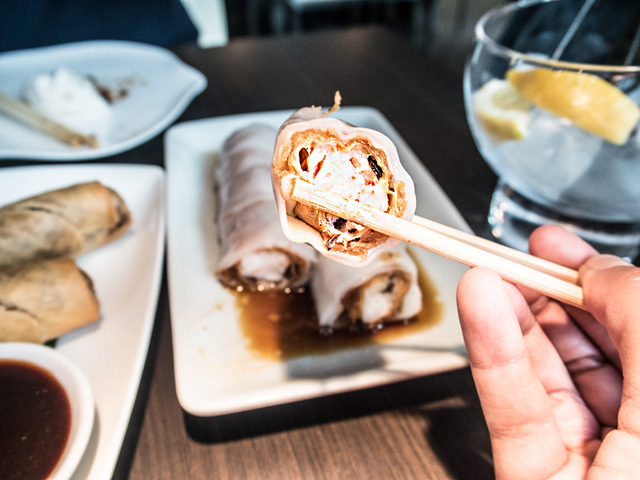 Yauatcha is by no means a London cheap eat, but it has always been worth every penny I've had to spend there and never have I left disappointed by what was on offer. 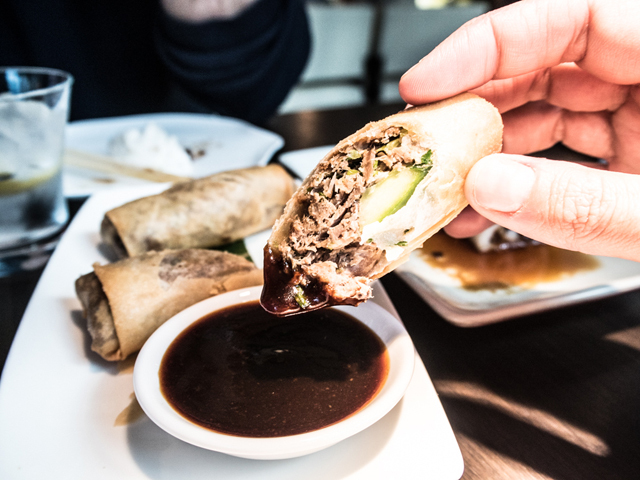 When it comes to Dim Sum, Yauatacha has always been "the place". At the moment, however, "the place", geographically speaking, in London seems to the The City. Everything we know and love about Soho is shifting East, or are at least opening second homes in the square mile. 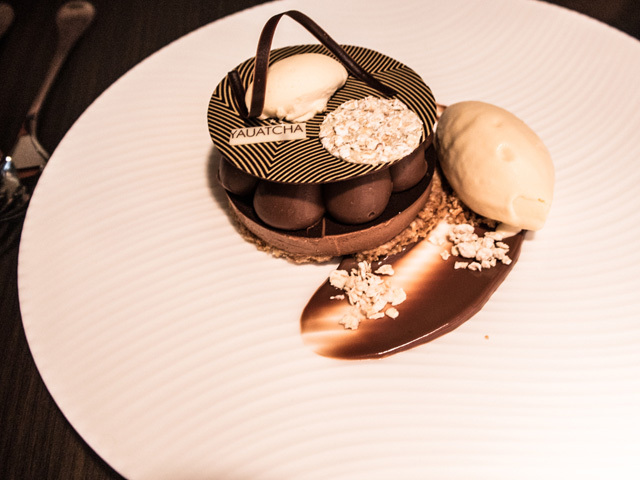 Yauatcha is the latest to jump on the banker bandwagon. 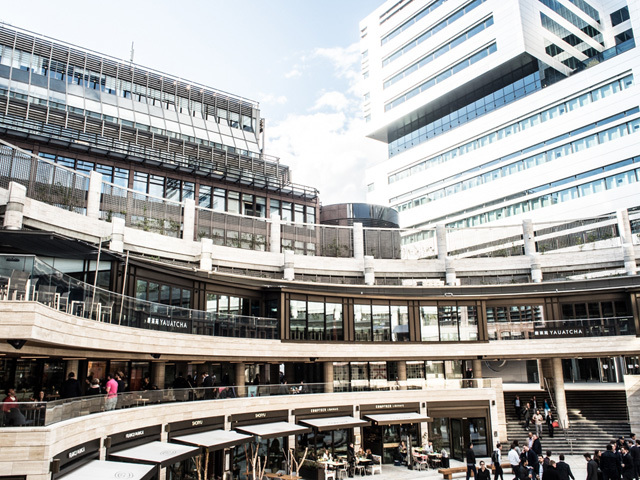 Opening in the heart of The City, Yauatcha has officially become a chain with the addition of the Broadgate Circle restaurant to the group. And what a restaurant it is. It is truly an architectural moment, as you can see from the photo above. 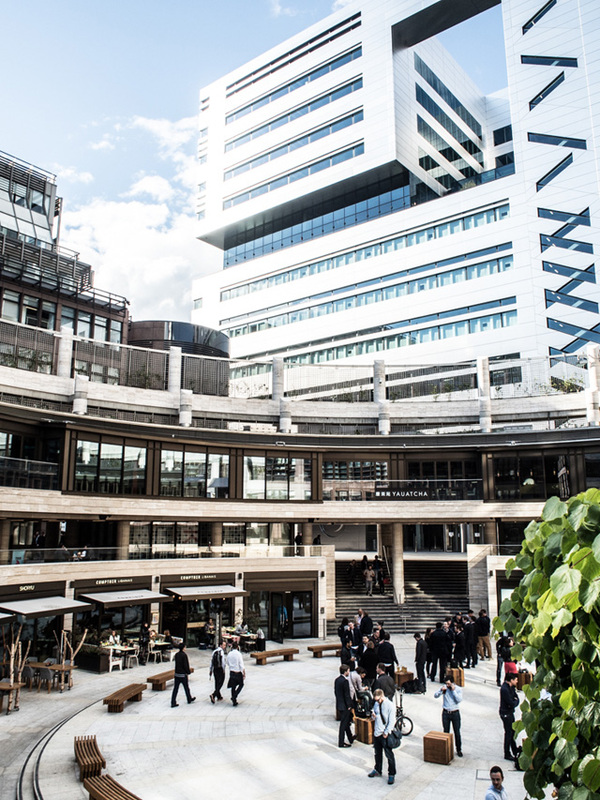 It also happens to be one of the hottest new locations in the city, situated quite literally at the heart of several financial offices. Men and women in suits are literally staring out their windows salivating as they shift billions of dollars around the world. That's just smart thinking on Yauatcha's part. Yauatcha Broadgate Circle does feel different. It's bigger, has a lot of twists and turns, is brighter and definitely has a lot more suits sitting from table to table. The suits don't bother me. My own Mr. FFG is a suit and joined me at the table for dinner. He's one of those I mentioned overlooking the restaurant by day and seems to know just about everyone in the restaurant as we sit down. As he says- "A lot of guys from work on Tinder dates here tonight." I find this incredibly interesting and as I look around I realize he is right. This isn't so much suits after work, this is a place that has drawn people from all over London, whether on dates or just after work catchups. 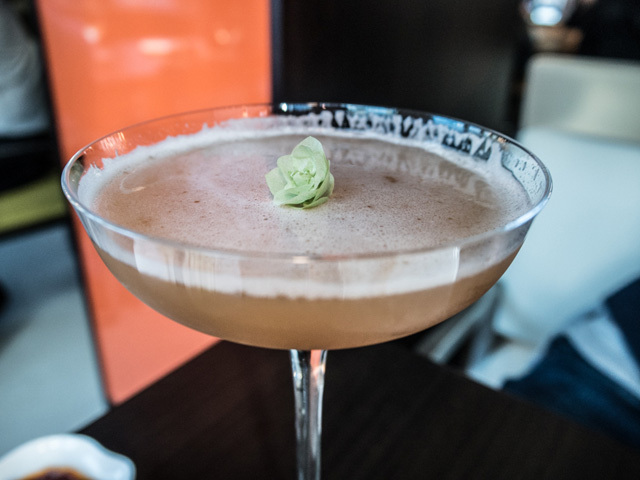 We greet couples there with their wives, work colleagues that have invited their friends from West London to join them in celebrating this new opening of Yauatcha, and more. 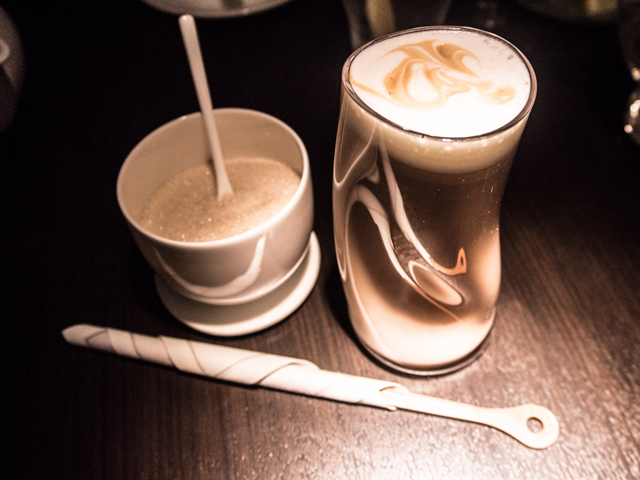 It seems to be a sort of London melting pot and that does indeed add charm to a new sort of Yauatcha for me. 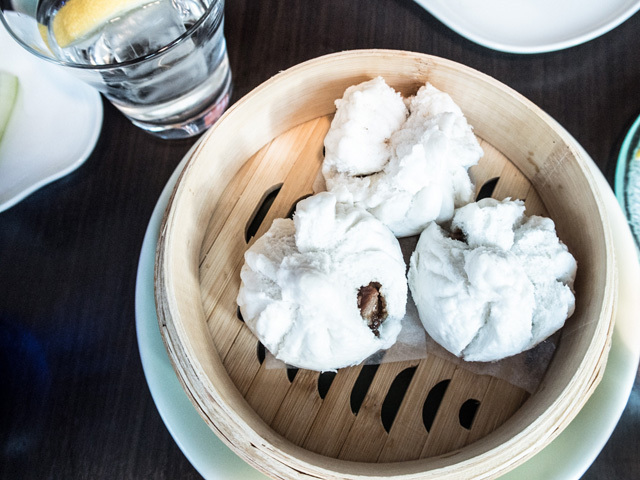 Of course the reason people go to Yauatcha is for the food, and the restaurant was true to its Soho roots with many of the same favourite dishes on offer. The Baked Venison Puff (which sadly never made it me on the night), Char Sui Bun and all the delicious dumplings are all still available to be rediscovered in a new place. 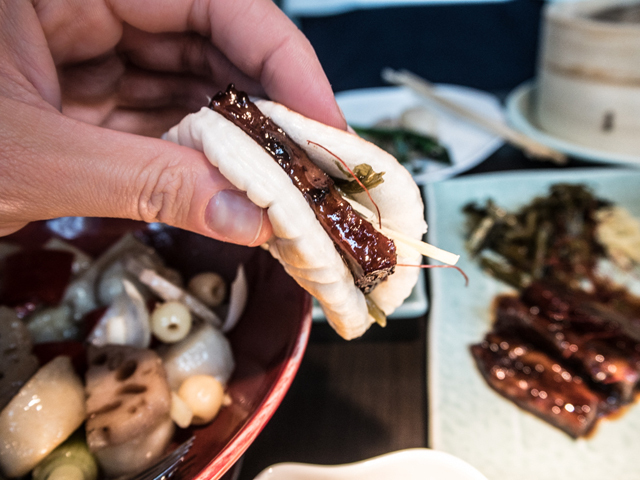 There are even some new dishes added to the menu to celebrate the new opening, and they certainly don't disappoint - like the Wagyu Beef Bun, yummy! 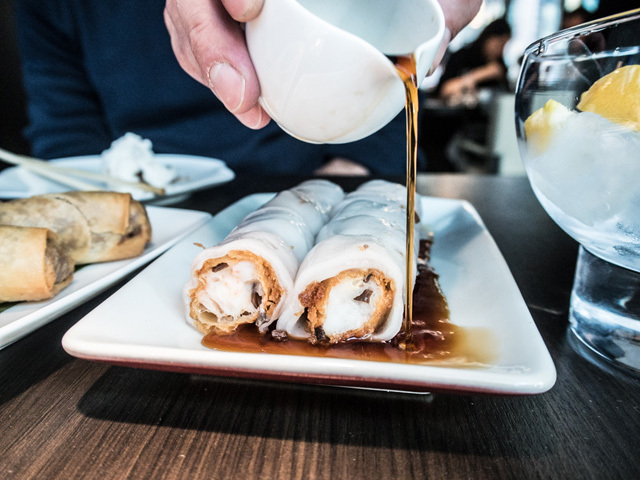 Sure there are still a few teething problems being worked out at Yauatcha City, but this is more on the service side of things and not at all from the perspective of the delicious food. This is, after all, a large machine catering to quite the captive audience at the moment. And if reservations are anything to go by (it's nearly impossible to get a table), Yauatcha is already claiming success. Get in there early, folks, if you're hoping to score a table! And just to get you a little more excited about what lies ahead... some teasers... FOOD!